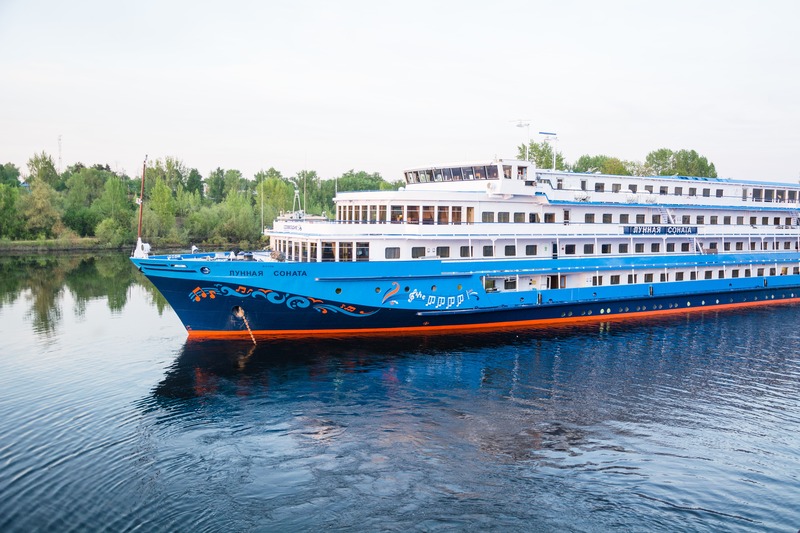 One of the most relaxing and enjoyable ways to discover the immense cultural riches and enchantment landscapes of Russia is a river cruise. 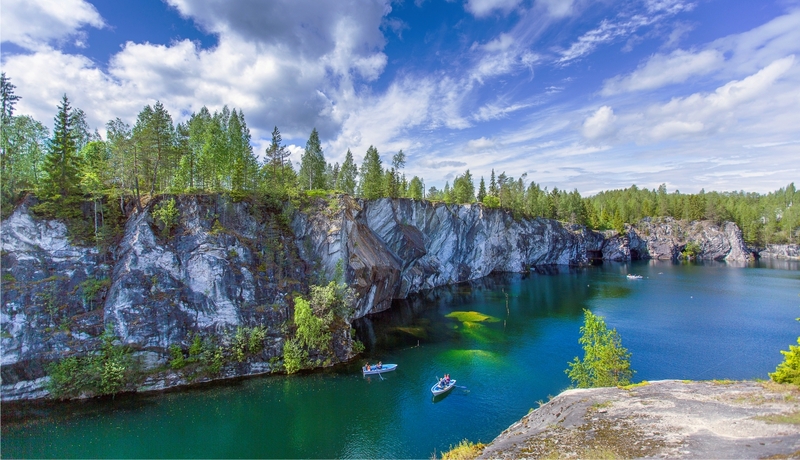 boundless Ladoga & Onega lakes you will be impressed once and forever. Founded in 1148, Uglich is one of the most beloved towns in old Russia. The view of the town as it is approached from the Volga River is especially lovely with the Cathedral of the Resurrection and St.John’s Church looming on the horizon. After the city tour, we will visit the modern museum of the history of Russian hydropower. We will take a walk in a typical old Russian town and visit the museum of the Mouse museum. We will visit the Kirillo-Belozersky Monastery, where the buildings of the 15th century are preserved and we will see rare ancient Christian murals. 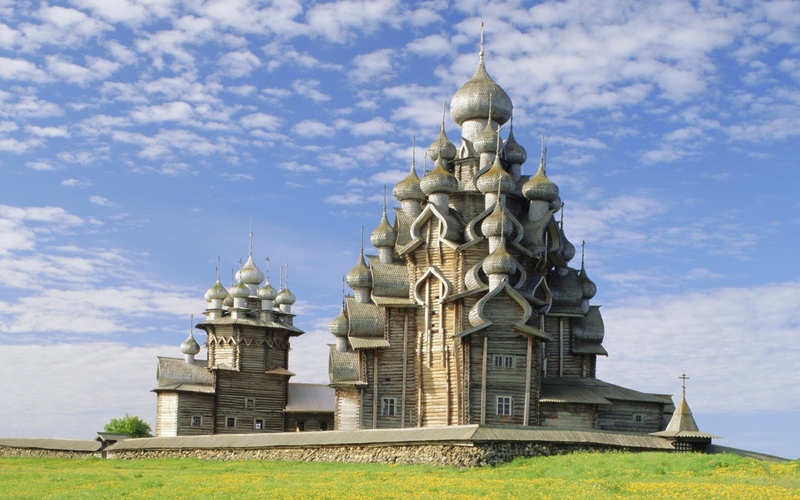 After a picnic accompanied by a folk ensemble we’ll take a walk around the amazing village of Mandrogi, then visit the Russian Vodka Museum and master classes on traditional crafts. Lodeynoye pole (the stay is only for direction from Saint Petersburg to Moscow) is a small but very scenic town located on the left bank of the Svir river. Here in the most beautiful place between two lakes is located the Alexander-Svirsky Monastery founded in 1508. Travel to the Valaam will become truly unforgettable experience. We will visit the main island of a unique archipelago in the northern part of the Ladoga Lake, where ships with foreign guests are rarely come. Amazing nature of the island of Valaam has attracted artists since olden times. We will make a trip on a small boat along the coast of the island and also visit the impressive monastery, which is the most important center of Orthodoxy. Excursion around the city. 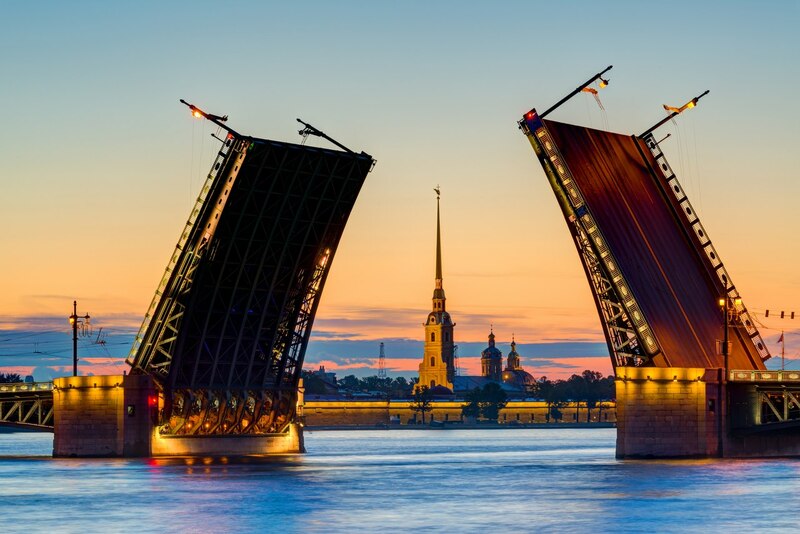 We will take a look at the central part of St. Petersburg founded by Peter the Great and the former capital of the Russian Empire until 1918. Then visit the Peter and Paul Fortress, from which the history of the city began in 1703. End of the cruise. the bar «Fouette» and the cafe «Libretto» on the ship. You will unwind in comfortable cabins after a full day of culturally enriching shore excursions. Our full-sized balconies in most Junior Suites on the ship «Swan Lake» provide the perfect place to relax and enjoy the enchantment views. Enjoy delicious dishes in restaurants overlooking the most spectacular landscapes of Russia. Every breakfast a delightful buffet served in the restaurant, you will be offered a glass of sparkling wine. At lunch and dinner are served three or four course meal with choice of three options; tea, coffee, juice, drinking water offered during breakfast, lunch and dinner – there are all included. 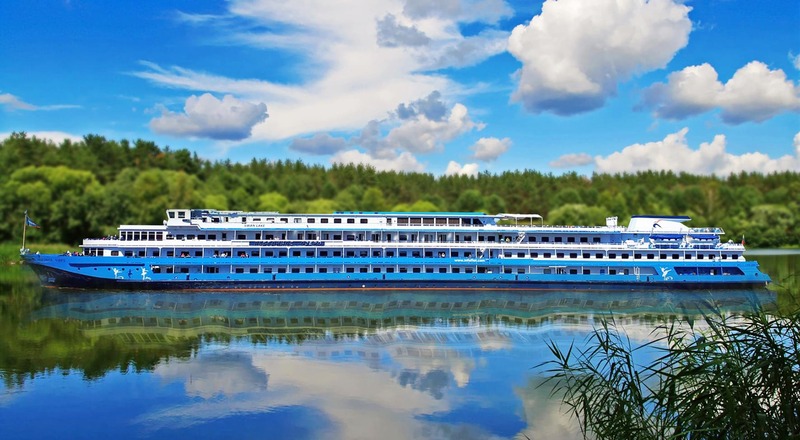 Unique nature, сulturally enriching excursions with sightseeing activities, guided tours to the museum give you the opportunity to explore your fascinating cruising way. The live music, master classes, daily morning exercises — enjoy everything we offer on board. You will feel comfortable in the cruise with a guarantee English program. You will be greeted with the English-speaking cruise director; a restaurant/bar menu, a daily program in English. Excursions in English on every selling with at least one English-speaking guest on board. Service in other languages by request. Communicate with locals for a better understanding of culture and traditions of Russia. Finish an admirable day’s exploration in the company of newfound friends. For one trip you will get acquainted with two capitals of Russia. 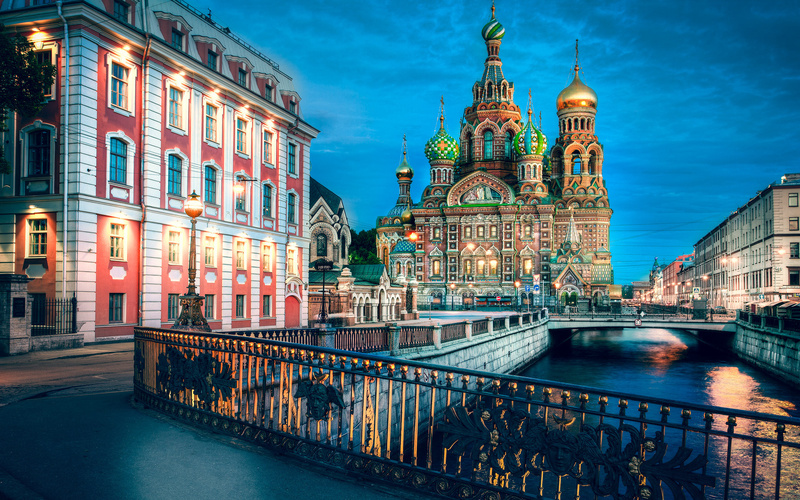 Do you want to stay longer in Moscow and St. Petersburg? We’ll organize a pre/post cruise program for you. 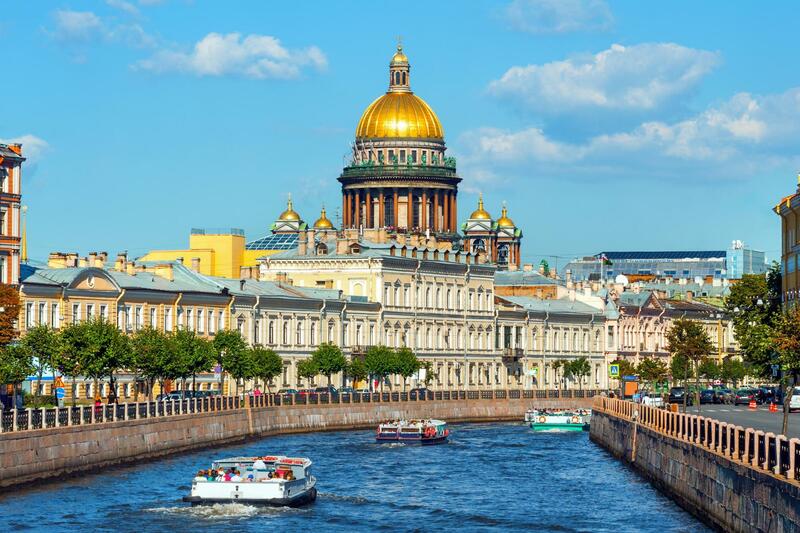 From grand Moscow, along with the wide sandy banks of the Volga, to magnificent St. Petersburg, a Russian river cruise offers unforgettable atmosphere and variety alternating landscapes.